Doom is a particularly effective repellent to the Red Pumpkin Beetle for the protection of your cucurbit crops. 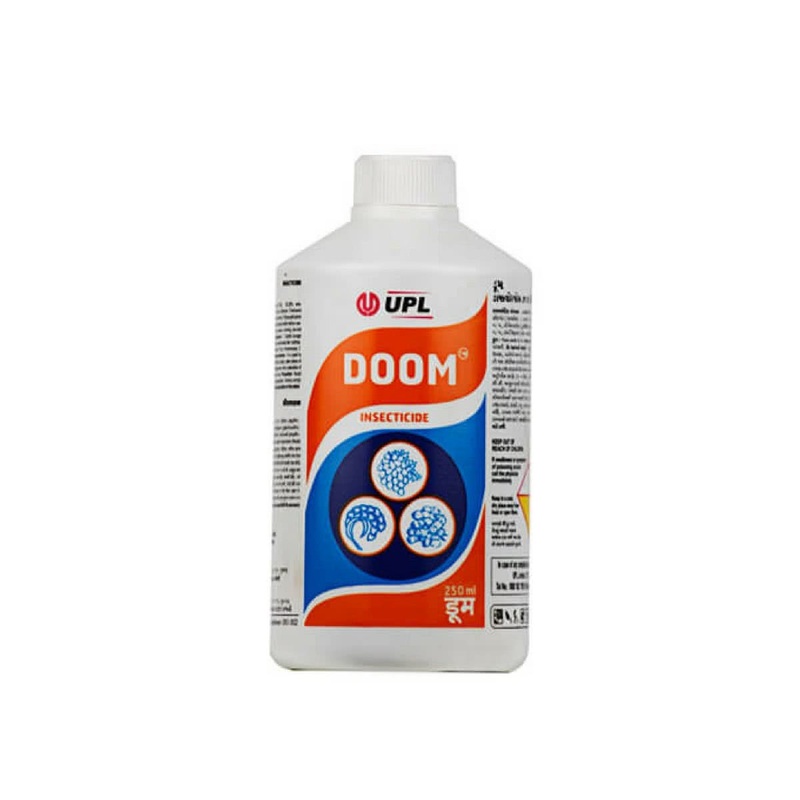 Regularly applied to all field crops and cucurbit crops for their protection, it is applied via mixing 1-2 ml with a litre of water and sprayed over the affected plants. It is ideal for both indoor and outdoor use.